Kaul was picked for the Ireland T20Is following his stellar show in IPL 2018 for Sunrisers Hyderabad. Siddharth Kaul made his international debut for India in the second T20I against Ireland at The Village in Malahide, Dublin on Friday (June 29). The 75th T20I player for India, Siddharth, claimed a wicket and conceded only 4 runs in his two overs as the Men in Blue humiliated the hosts by 143 runs to clinch the T20I series 2-0. Kaul had impressed one and all with his pace and accuracy in the recently concluded Indian Premier League 2018. 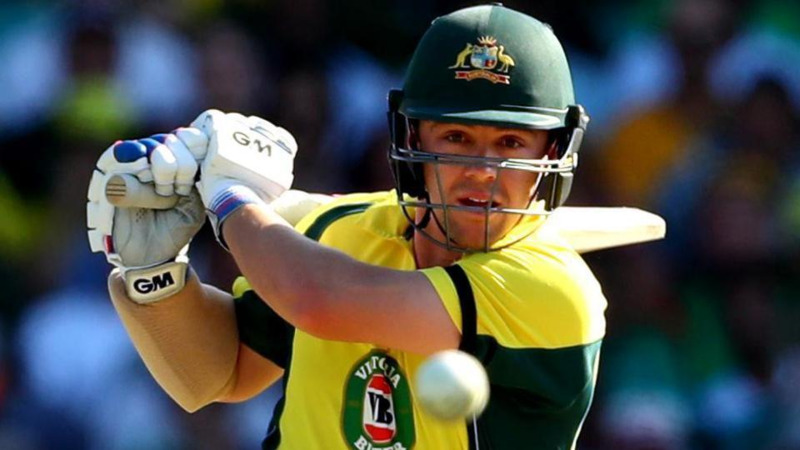 Playing for Sunrisers Hyderabad, the 28-year-old pacer had scalped 21 wickets in 17 matches and finished the cash-rich event as the third highest wicket-taker. 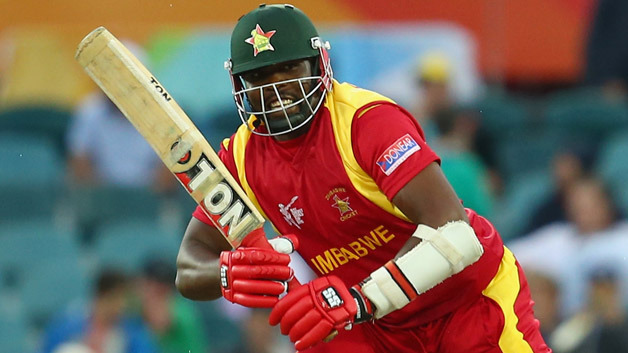 As a result, he was picked for the Ireland T20Is and the limited-overs series against England. 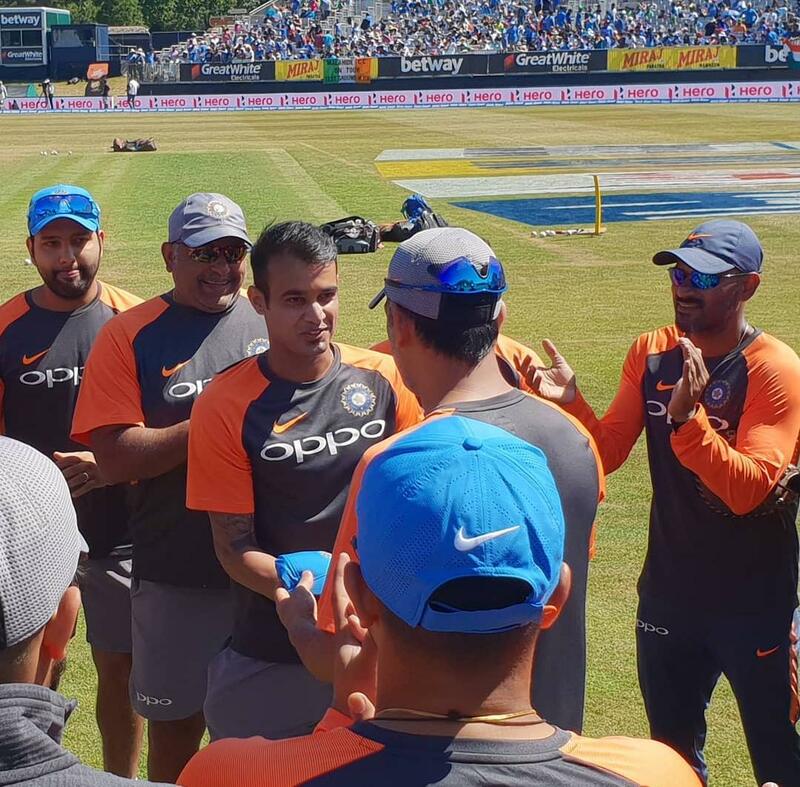 It is worth mentioning here that Siddharth Kaul received his maiden India cap from the legendary MS Dhoni prior to the toss. After India’s win, Kaul had also shared his emotions on donning the India jersey and what it means to him to receive the cap from Dhoni. “This is what I grew up for. This is where I always wanted to be. Wearing my country's Jersey and representing it on ground. To receive the honour from Mahi Bhai made it much more special ❤️ @msdhoni” Kaul had tweeted.